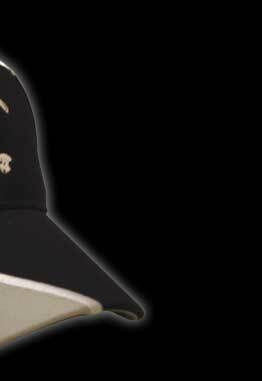 Whether you're Jeff Gordon or just a guy who drives go-carts on the weekends and wears lots of “Ford Racing” stuff, you're going to want to be the first on your block to own this Nascar-inspired Pirate headwear. 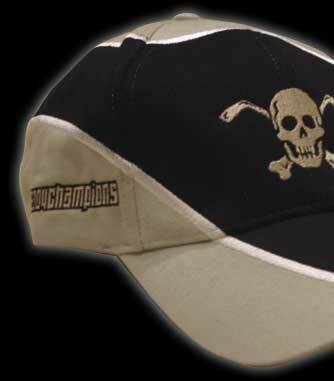 This rare, tri-colored hat is embroidered with the Pirate logo on front and the “2004 Champions” seal on the side that harkens back to greener pastures for the Pirates. So if you like racing for the puck or racing for the checkered flag, you're going to want to speed to order this piece of Pirate merchandising — because we only made one of 'em!